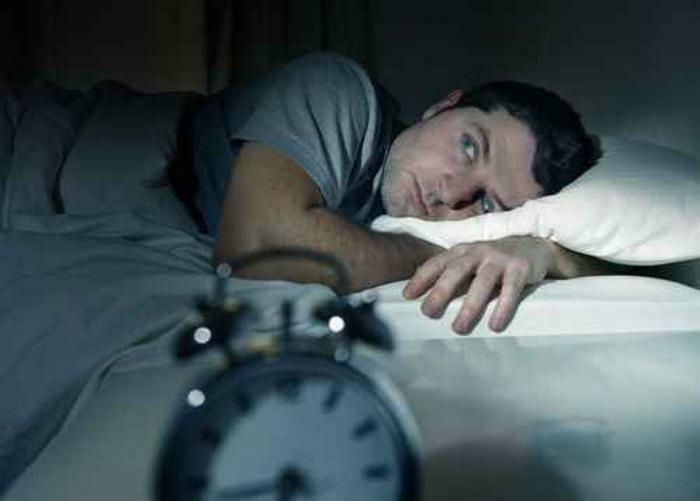 Life is full of various stresses that can ultimately lead consumers to lose some sleep. Unfortunately, when these stresses aren’t handled properly, they can lead to health problems and diseases such as obesity, cardiovascular disease, depression, and anxiety. But researchers at a Japanese sleep institute say they may have found a way to relieve stress and help ensure that consumers sleep soundly. Study leaders Mahesh K. Kaushik and Yoshihiro Urade found that consuming octacosanol – which is found in many everyday foods such as sugarcane, rice bran, and wheat germ oil – helped reduced stress in mice models and return them to normal sleeping patterns. “For the first time, we demonstrated that octacosanol is a potent anti-stress compound with sleep inducing potential,” they said. The study focused on mice who were introduced to new cages before going to sleep to simulate a minor stress, which generally disturbed sleep for up to one hour. After administering octacosanol to these subjects, the researchers found that mice were able to sleep normally. Upon further examination, they found that the octacosanol lowered corticosterone levels – which has long been considered a stress marker -- in subjects’ blood plasma. They say that the effect was similar to natural sleep and physiological in nature. The results show that octacosanol has the potential to reduce stress and increase sleep, but the researchers note that it does not seem to affect sleep in normal animals. Octacosanol supplements are currently available for purchase, and the researchers say that the substance is considered safe for humans and has not showed any side effects. Kaushik and Urade hope to continue on to clinical trials with the chemical to test its limitations and investigate the mechanism by which it lowers stress.